There are many components and factors to consider when applying to law schools. Explore center advisor and career services staff are here to help you with every step- from researching schools to preparing for interviews. What is the average GPA and entrance exam score of accepted applicants? Do they accept out of state applicants? Do they accept international students? How many/what kind of letters of recommendation do they need? What is the cost of application? What financial aid or scholarships are available? What is their employment or placement rate? Some law schools will require letters of recommendation, some will not, and some will offer you the option of having letters submitted on your behalf. You should check with the schools you are applying to in order to confirm if letters are required and if so, how many. Professional schools generally require applicants to write a personal statement or essay, either as part of, or in addition to, their application. Typically, a personal statement gives you the opportunity to make an impression on an admissions officer or committee by describing the personal significance of your experiences, rather than merely summarizing course work, previous jobs, and related experience. Attend an Explore Center event to learn more Watch a video about writing essays for professional schools. 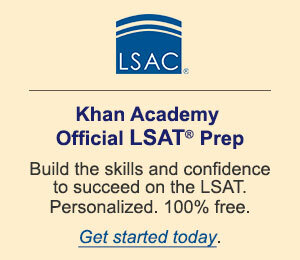 Law schools require students complete the law school admission test (LSAT).